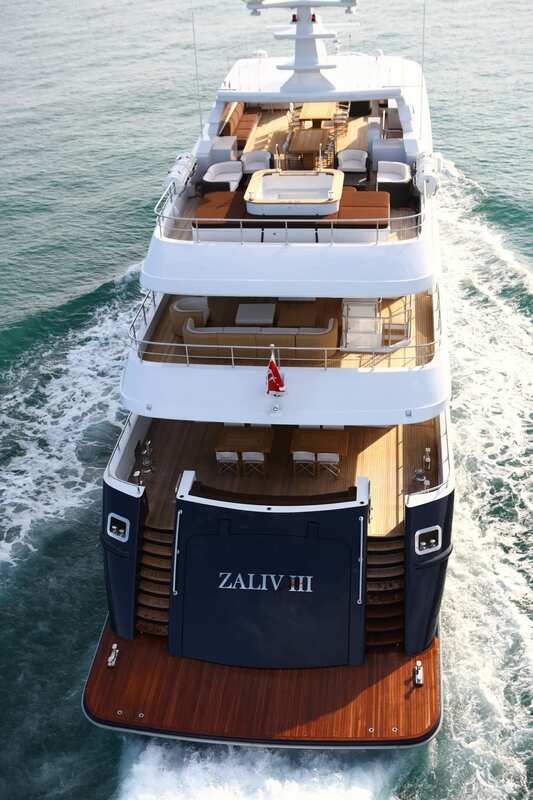 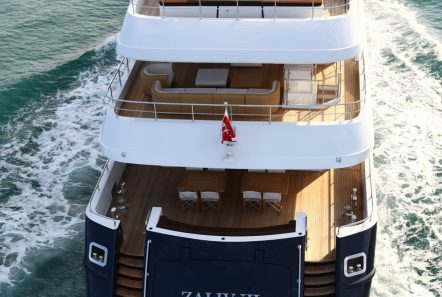 M/Y ZALIV III is a luxurious super yacht able to accommodate up to 12 guests in 6 suites and one of the few available 50 meters semi displacement aluminum yachts in the charter market. 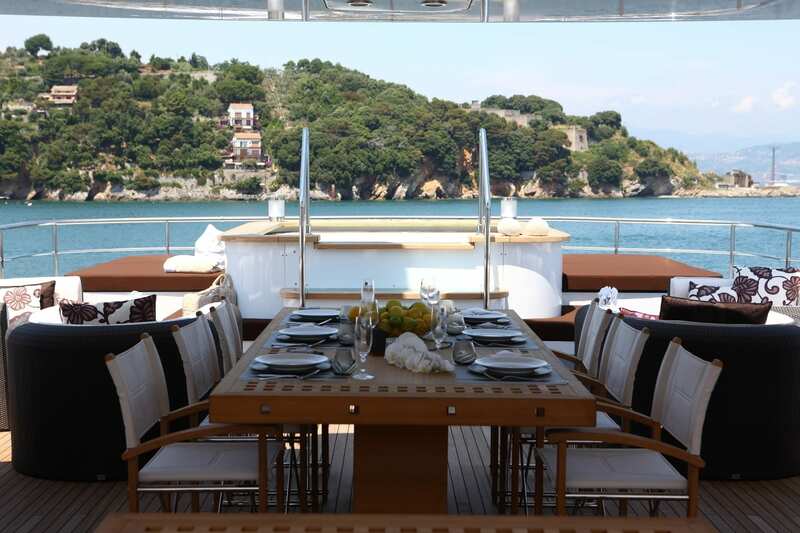 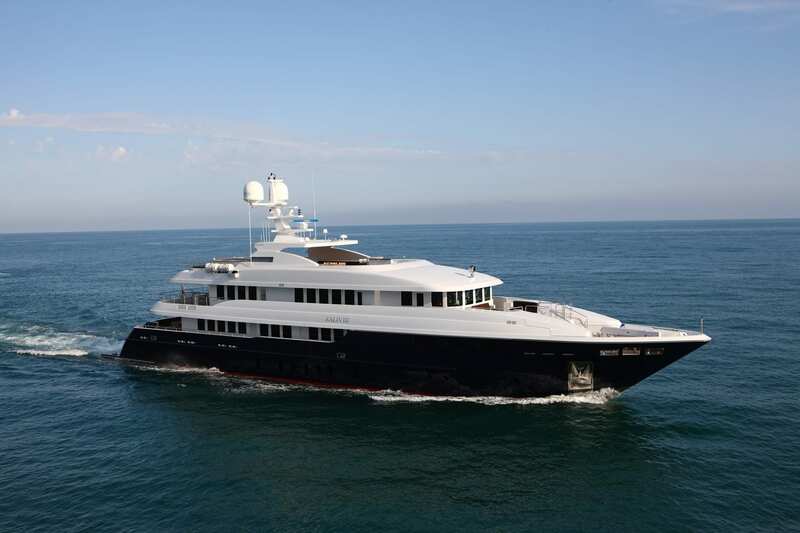 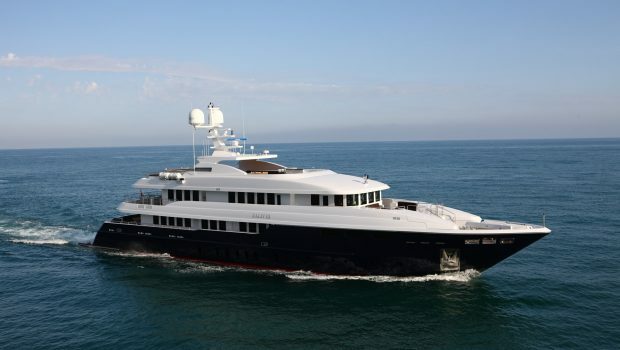 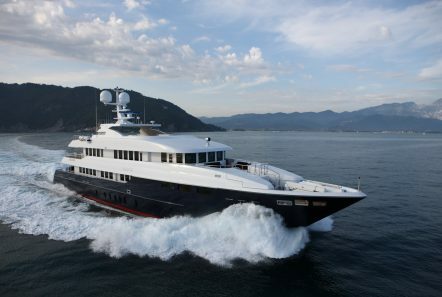 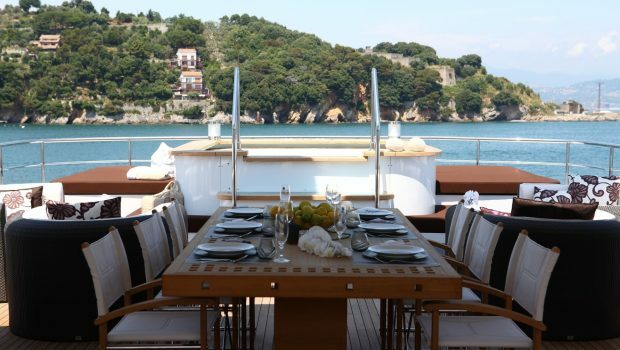 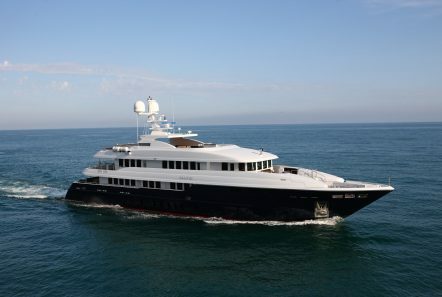 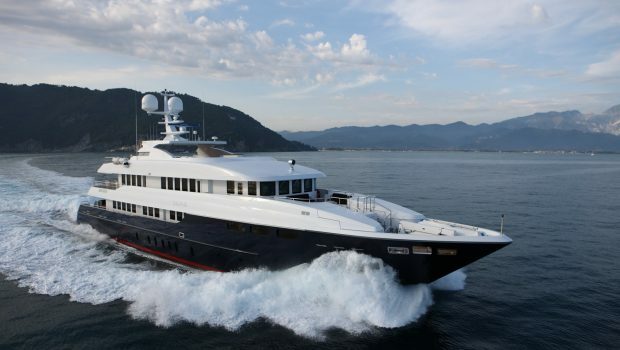 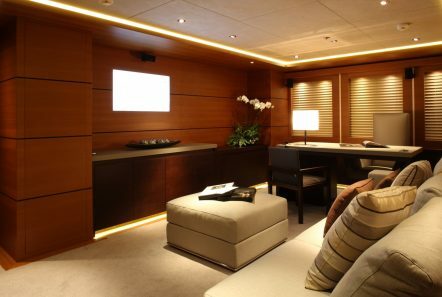 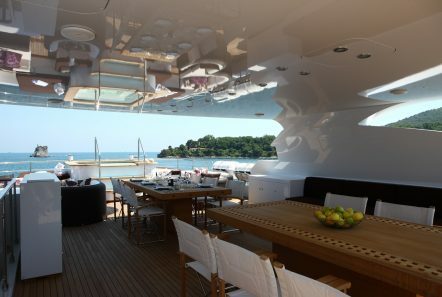 She is also capable of carrying up to 11 crew on board to ensure a relaxed luxury yacht experience.Her contemporary, almost minimalist design contrasts with exquisitely tasteful furniture. 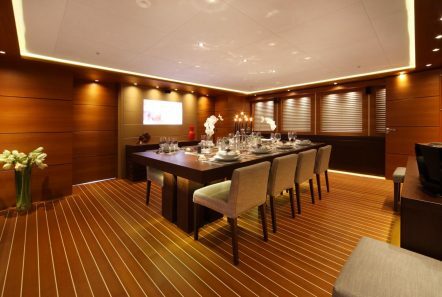 The UPPER DECK WITH PRIVATE ACCESS TO EXTERIOR DECK features 1 Master Cabin full beam with the Owner’s saloon and office with en suite facilities. 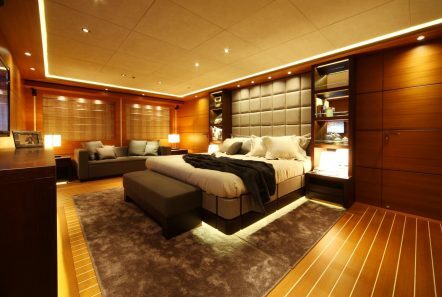 A Jacuzzi with TV Spa room with Steam bath are here as well. 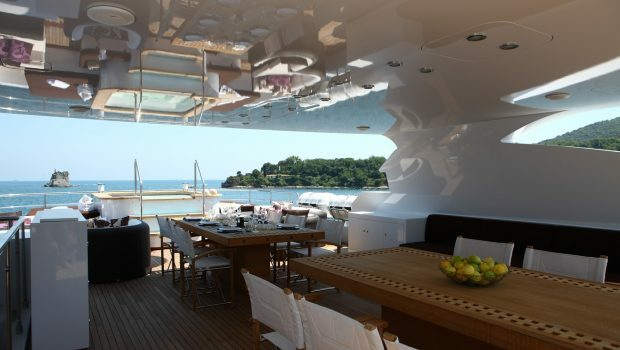 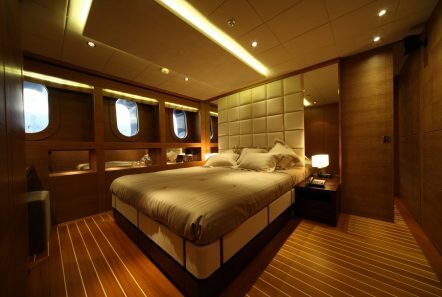 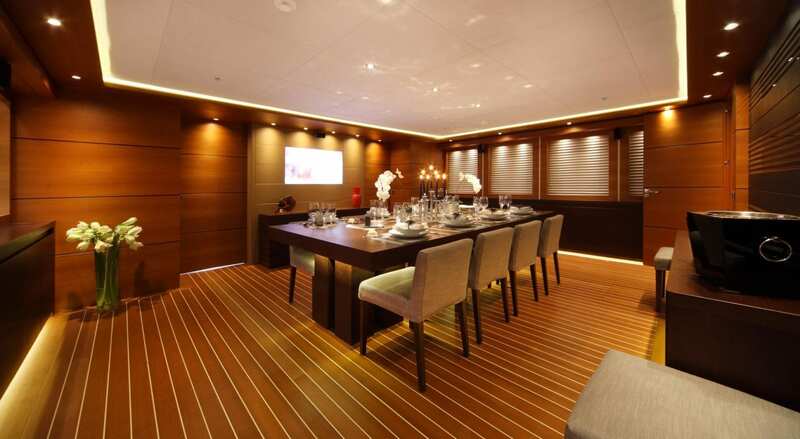 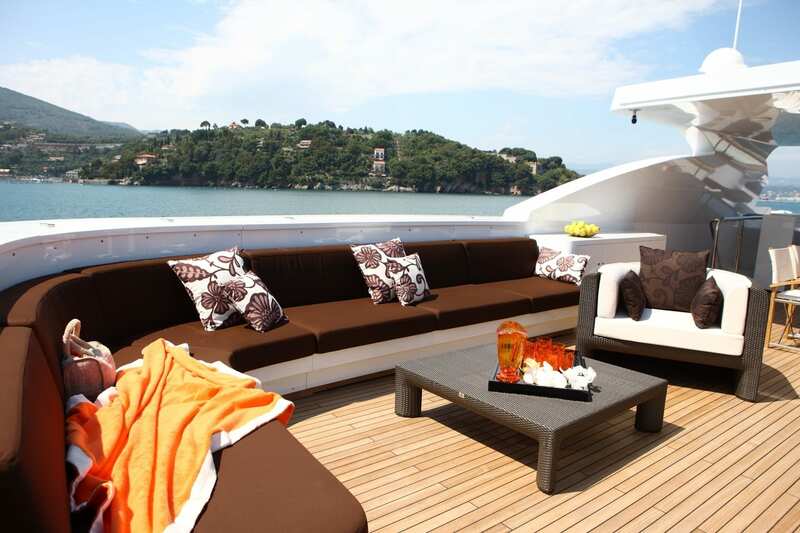 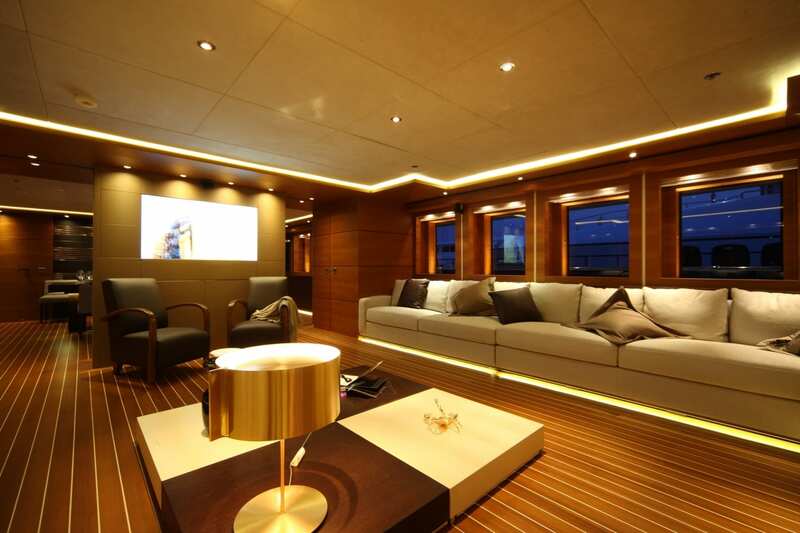 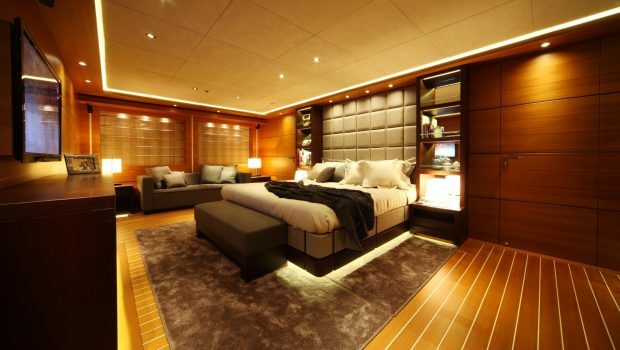 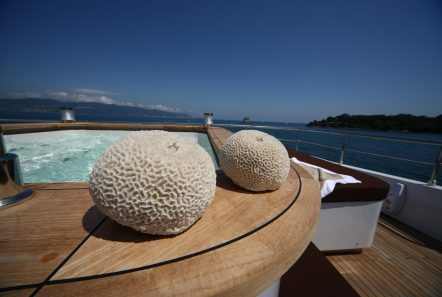 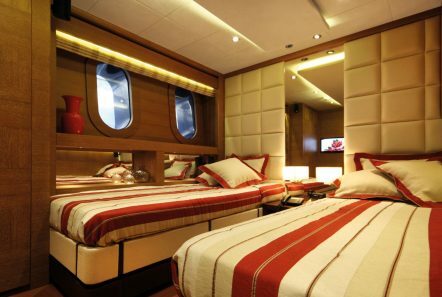 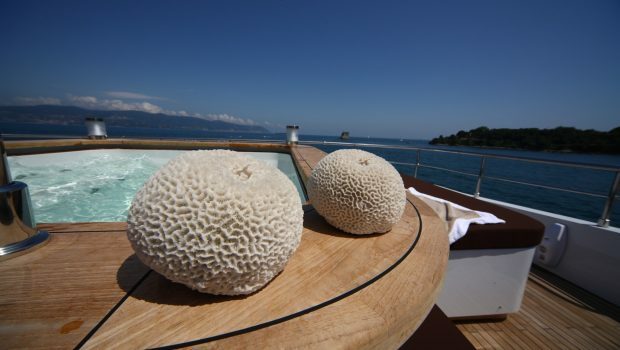 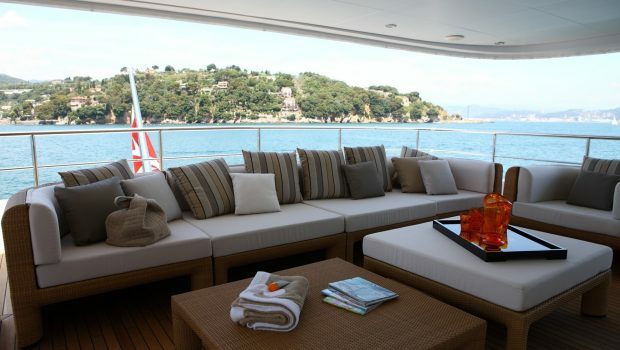 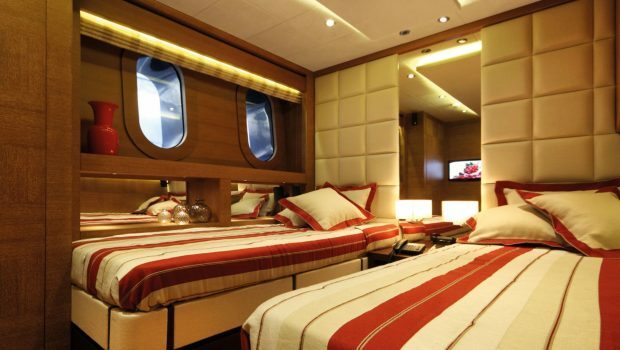 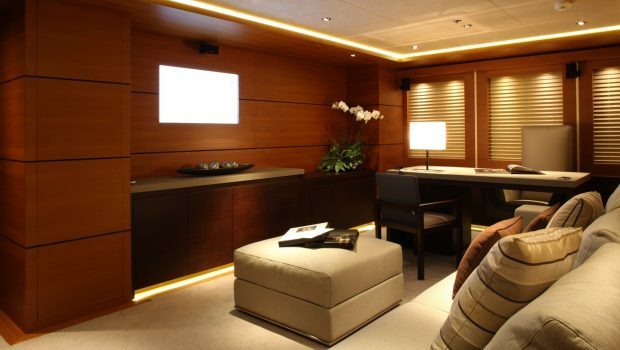 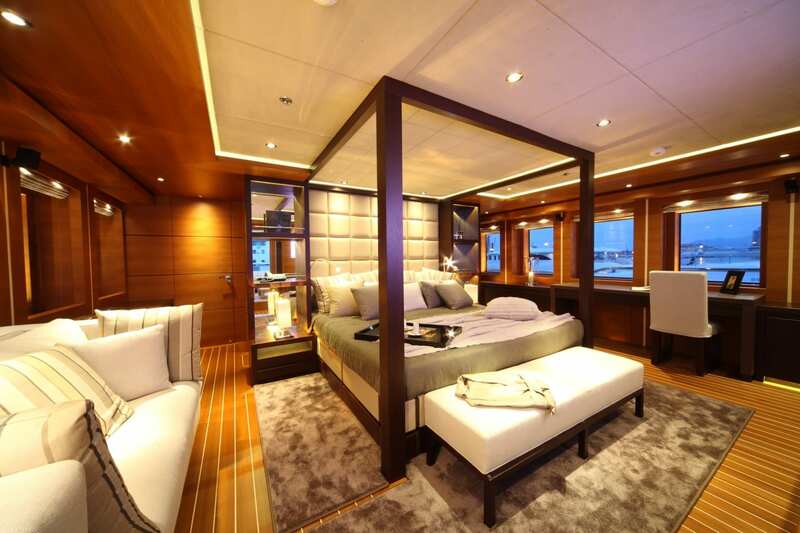 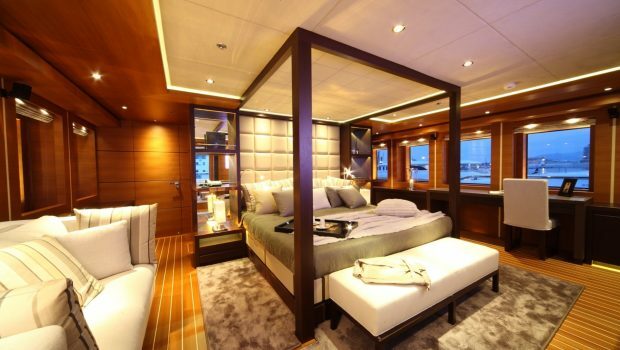 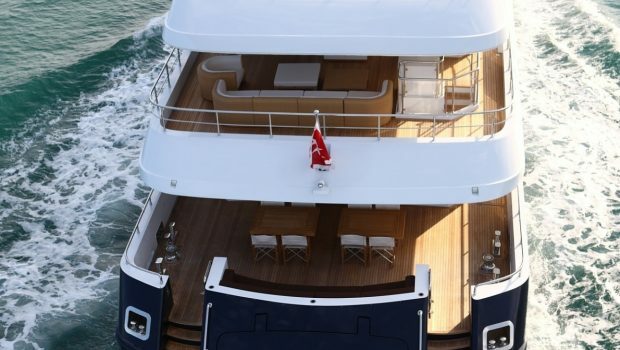 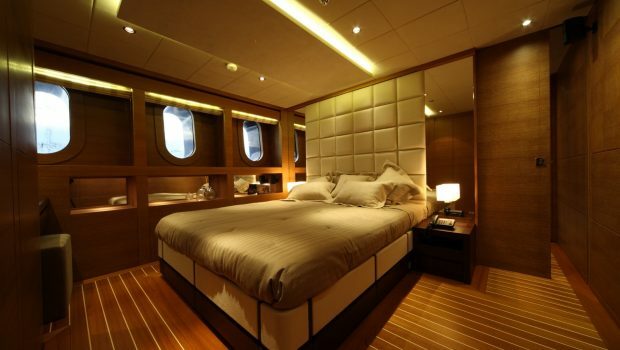 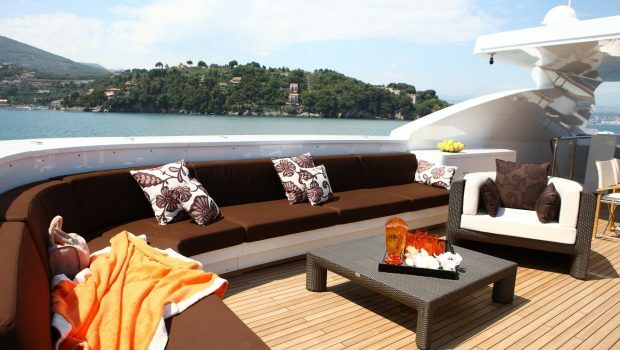 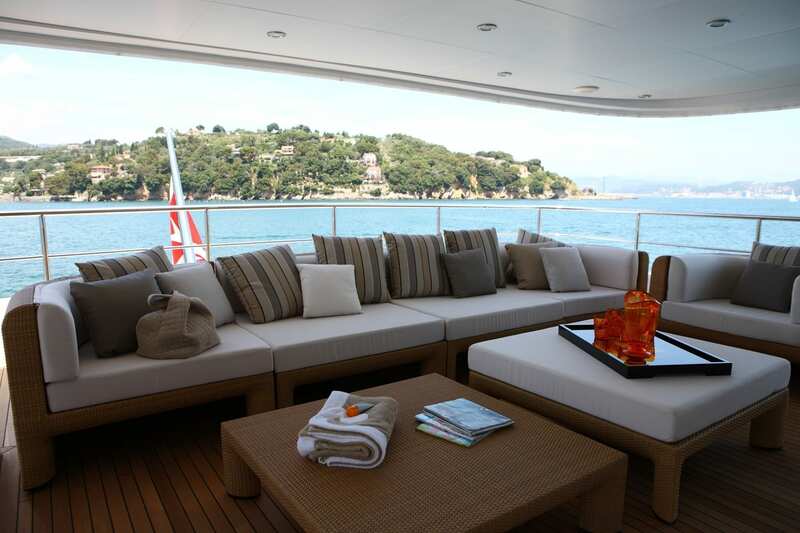 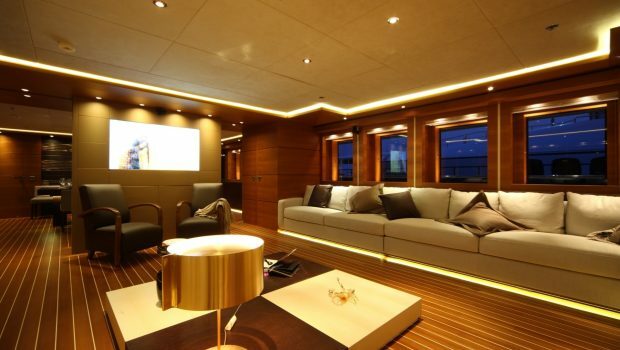 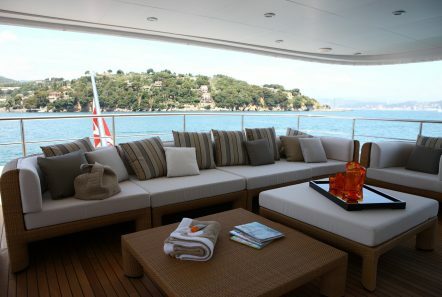 The MAIN DECK features 1 Vip Cabin full beam in the main deck with en suite facilities with Jacuzi and steam bath. 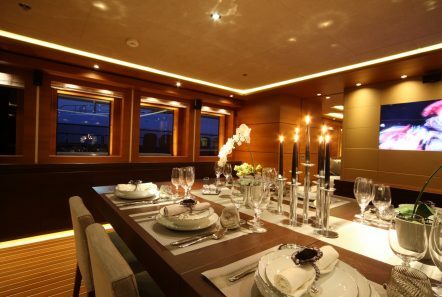 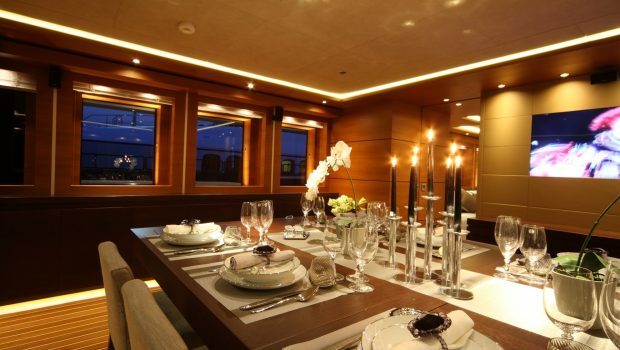 Her dining table can accommodate up to 20 guests. The LOWER DECK features 2 Double cabins with en suite facilities and 2 Twin cabins with two beds each with en suite facilities.